Description of the "Fusion - Vancouver" exercise in the Opto vision training app for iPad. 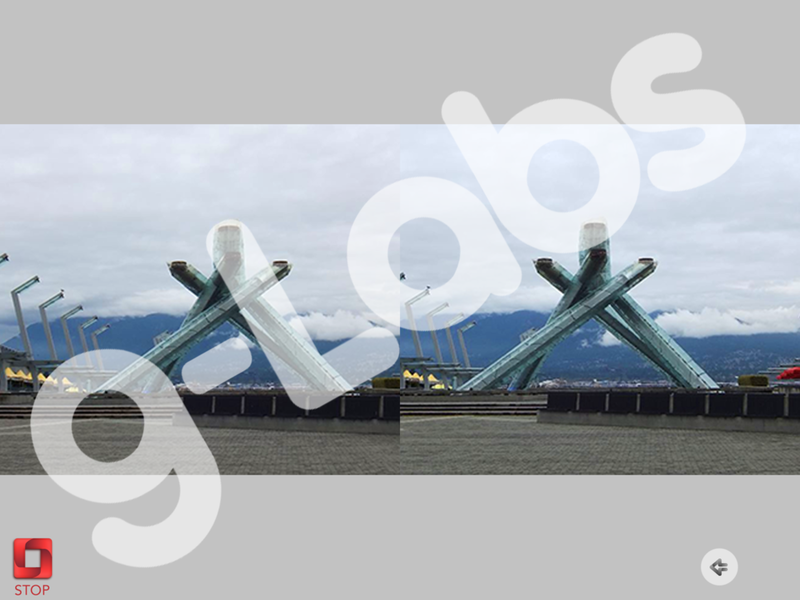 A collection of stereoscopic 3D images of Vancouver, British Columbia, Canada. 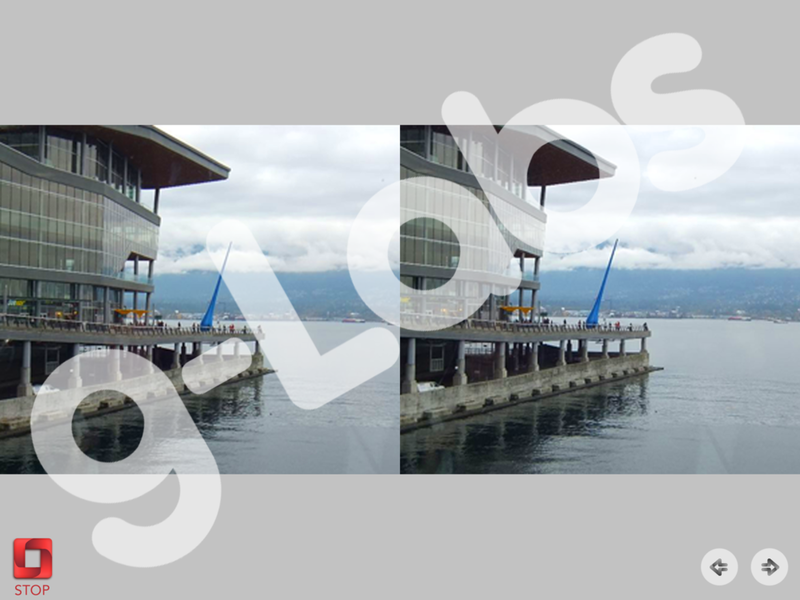 Fusion - Vancouver is a collection of stereo 3D images of the waterfront area in the city of Vancouver, British Columbia, Canada. 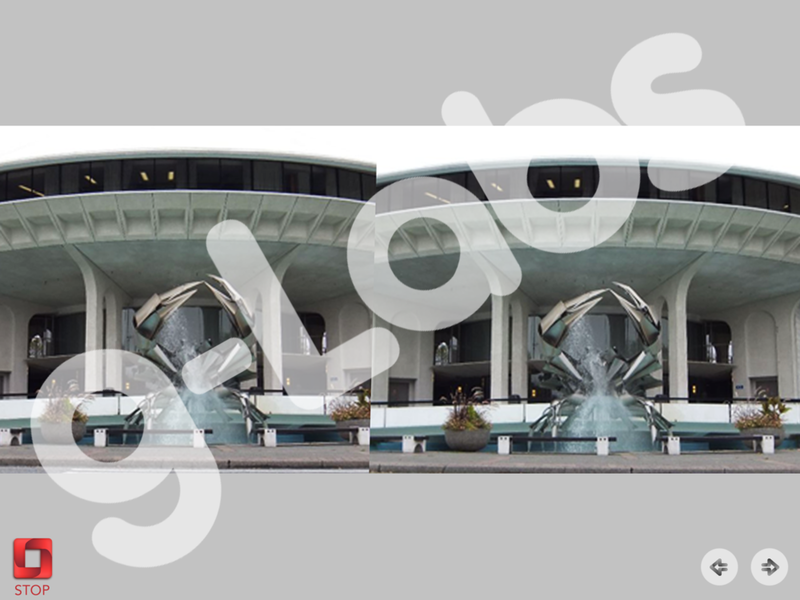 These images can be used for stereo viewing practice. This exercise contains a collection of 13 stereoscopic 3D images. How to Purchase: Available as an in-app purchase in Opto, the vision training app for iPad. Download Opto and find "Fusion - Vancouver" in the in-app library of exercises. Available as an individual exercise ($4.99 USD) or at a discounted rate as part of Expansion Bundle 2 ($69.99 USD). Download Opto for iPad to access the "Fusion - Vancouver" exercise.